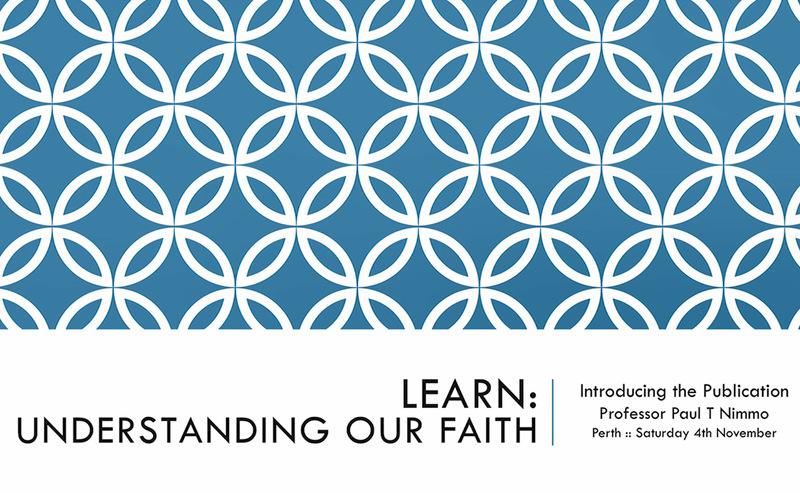 Learn: Understanding Our Faith is an ideal introductory resource to theological thinking and reflection for everyday believers in the Kirk. Each theme opens with a short bible study which serves to link the witness of Scripture directly to the two questions that arise in the lives of believers to be addressed. Following these questions and their responses, each theme proposes questions for discussion/reflection, before closing with a contemplative prayer. The volume offers a list of further reading suggestions on each theme at the end. This book is written by the following contributors: David Fergusson, Sandy Forsyth, Frances Henderson, Alison Jack, Jan Mathieson, Paul T. Nimmo, Sarah Lane Ritchie, David Scott and Andrew Torrance. Learn: Understanding Our Faith encourages readers to reflect explicitly upon their faith, whether on their own, or in informal or planned conversation, and assists them to understand and communicate their faith more clearly and with more confidence. 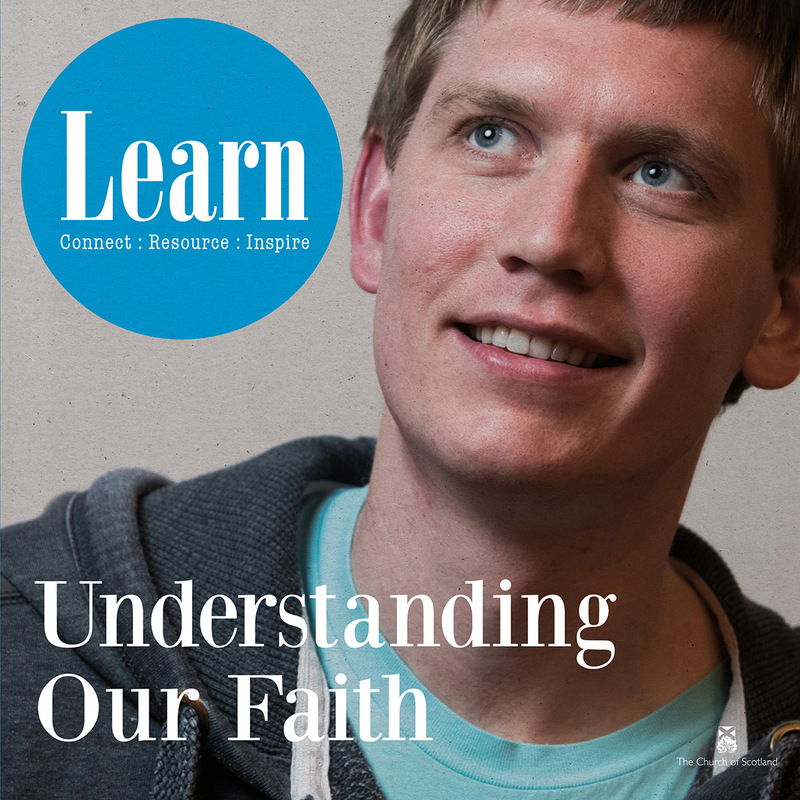 Save up to 35% on the cost of Learn: Understanding Our Faith publication on bulk order purchases through St Andrew Press. The path to greater knowledge and understanding of the Christian faith is not an easy one. The ways and works of God are not always readily apparent or easily grasped – not for nothing did Paul suggest that what Christians believe was ‘foolishness’ according to human wisdom (1 Corinthians 1.18). Yet as one part of the larger journey of faith, this particular route of exploration offers not only challenges and frustrations but also discoveries and delights. The short answer to this question is simply ‘God’. This is affirmed by the opening statement of the Apostles’ Creed: ‘I believe in God, the Father Almighty, maker of heaven and earth.’ But the Bible is not alone in affirming that God created the world. Almost all religions have their creation stories, and the philosophers of classical antiquity, especially Plato and Aristotle, assumed that the order and movement of the world must be accounted for by the action of God. To this extent, the idea of creation is a universal theme in religion and philosophy. But the Bible does not merely repeat what we find elsewhere. The depiction of creation in Scripture is full of distinctive themes of Hebrew and early Christian thought. For this reason, we should not consider Christian teaching about creation only as an account of how the world originated, although that is of course included. The language of creation also attests God’s character and purposes, the wisdom and beauty of the world, the value of embodied life, the story of God’s covenant partnership with Israel and the nations, and the cosmic significance of Jesus. This is a resource for the healing of the Church… It is doctrine anchored in Scripture.